Trying to decide which Metro Pass or Ticket is the best for you? 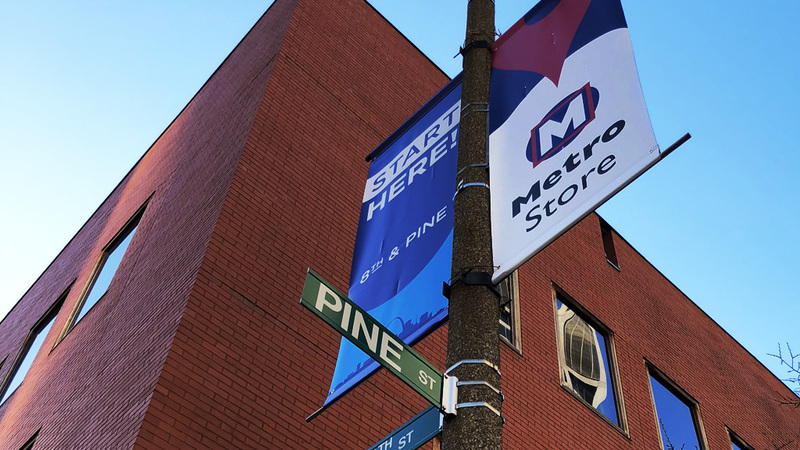 Call or visit the MetroStore at 8th & Pine in Downtown St. Louis. MetroStore offers a variety of single and multi-day transit tickets for adults, reduced fares for seniors, children and customers with disabilities. Metro Transit is best known as the operator of the public transportation system for the St. Louis metropolitan region, with MetroLink, MetroBus and Metro Call-A-Ride. 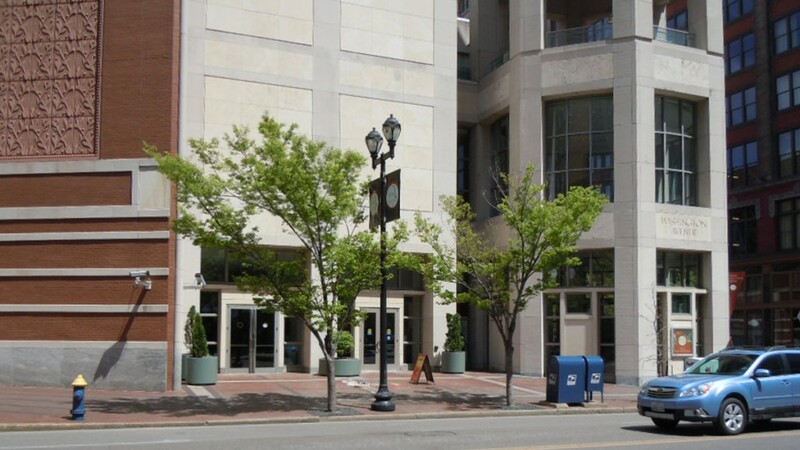 Metro Transit’s parent company Bi-State Development“ owns and operates Saint Louis Downtown Airport and Gateway Arch Riverboats, as well as oversees the operations of the Gateway Arch trams and ticket centers.